When you're just getting into yoga, it can be difficult to figure out how to find the yoga classes, teachers, or centers that will fit your needs. 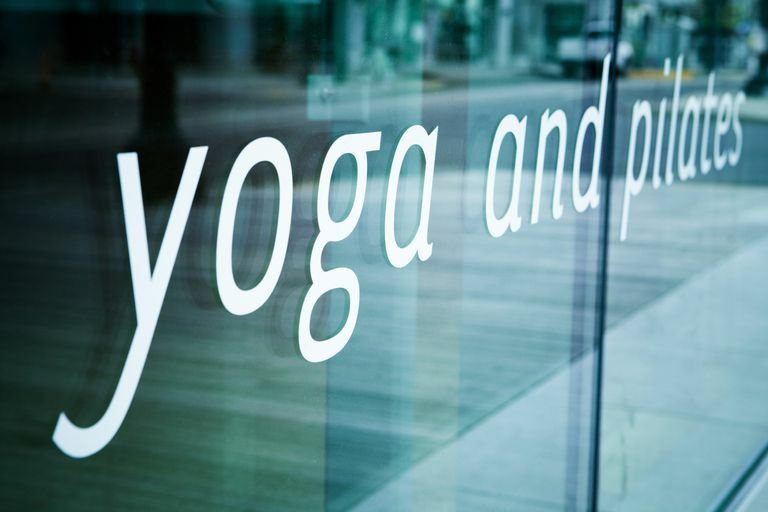 Luckily, there are some online directories that can help you locate yoga classes near you. If you are new to yoga, look for beginner level classes. These will be best suited to your emerging practice and you can always move up later if you want more of a challenge. As a general rule, hatha classes tend to be more gentle and slow paced, while vinyasa classes are flowing and more dynamic. Use our types of yoga cheat sheet if you need to go deeper into identifying different styles of yoga classes. Covering a wide breadth of yoga styles and locations, the following directories are great sources to begin looking for local classes. Yoga Journal Directory - Find teachers, studios, and teacher training programs internationally by location or style. Yoga Journal is the most prominent yoga magazine in the U.S., so their listing tends to be very up-to-date. Yoga Alliance Directory - The Yoga Alliance sets the standards for becoming a registered yoga teacher. In the directory, you can look up registered teachers and training programs by style and location. It's a great source to find the most reputable yoga studios in your area. Whenever possible, choose Yoga Alliance registered teachers, since this guarantees they have received at least 200 hours of training. Yoga Finder - A really good resource for finding yoga classes internationally, this website has an extensive listing of teachers, studios, and retreats. It includes the option to subscribe to a yoga events newsletter for your area. If you are looking for classes in a specific style, the best resources are usually their official websites. Explore the teacher directories of several popular styles and find detailed information on those styles. The Anusara School of Hatha Yoga is a heart-centered flow yoga. The classes are designed to be fun, but they are a challenge as Anusara yoga focuses on alignment. It tends to use its own vocabulary and props to help make it accessible to students of various abilities. Ashtanga yoga teachers follow a set series of poses to create intense vinyasa yoga practices. The structure of Ashtanga yoga is designed in eight levels and there is an opportunity for self-led practice. Many students enjoy the athletism required in Ashtanga. Bikram yoga teachers stick with a sequence of 26 very specific yoga poses. Bikram is a type of hot yoga in which classes take place in a room that's held at temperatures between 95 and 105 F. To say that this is an intense yoga practice is an understatement, but it's very popular. B.K.S. Iyengar Yoga teachers focus on alignment in their form of hatha yoga. Iyengar yoga introduced yoga props such as blankets, blocks, and straps so that every student can concentrate on alignment, no matter their ability. The goal is to achieve balance in the body which leads to balance in the mind. Due to all of this, Iyengar yoga classes are very popular. Jivamukti Yoga teachers conduct classes that are as intense as the vinyasa flow found in Ashtanga yoga. The primary difference is that Jivamukti tends to include more spiritual teachings. Yet, it has a lighthearted touch that is inspired by its New York City founders. 3HO International Kundalini Yoga Teachers Association is a worldwide community of Kundalini yoga teachers. In this style, the focus is on breathing exercises more so than other styles of yoga. The Kundalini exercises are called kriyas and are designed to really focus the prana (energy) through the seven chakras.